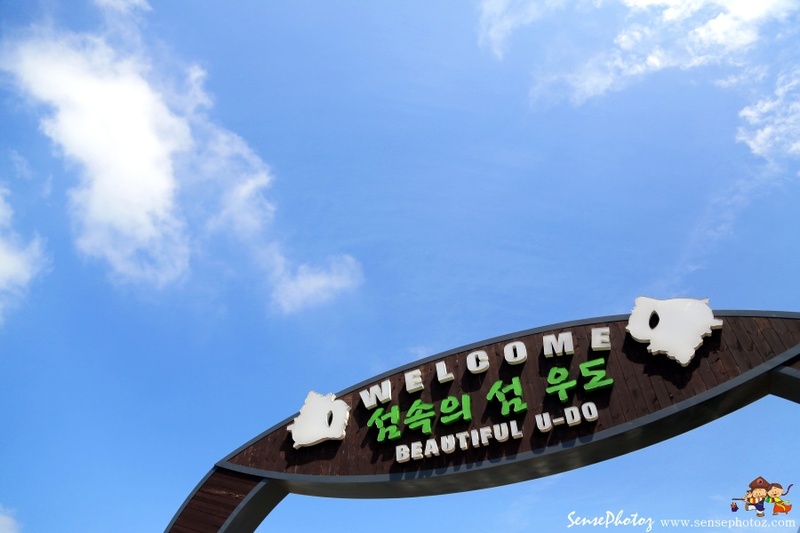 Situated on the eastern end of Jeju Island, Udo Island was named because it resembles a lying cow. 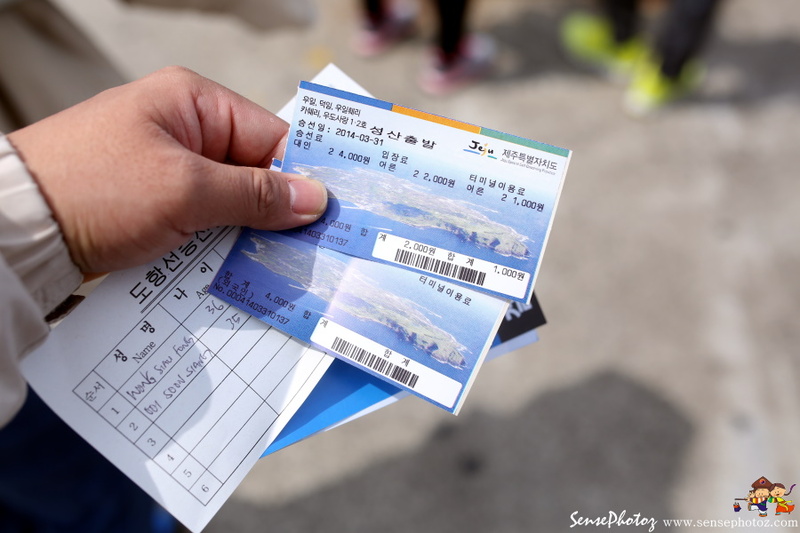 It boasts fertile soils, abundant schools of fish, and scenic sights; local heritage (female divers, stone walls, and stone tombs) as well as natural attractions abound on the island, making it a miniature of Jeju Island. The island is also full of amenities and tourism outlets: fishing, bike trails, sand massaging, tour submarines and cruises. 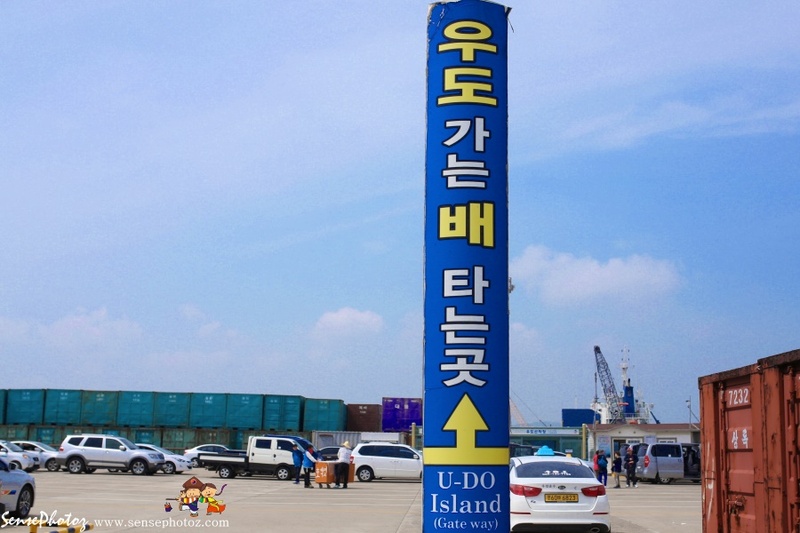 The mermaids living on Jeju Island are actually haenyeo, or Korean female divers. What do they do? Unlike fishermen who go out in boats or use a rod or line, these women dive in the ocean without any special tools to gather clams, abalone, or seaweed. And they don’t go as fully equipped as scuba divers. All they need is a float to mark their location when they surface, a weeding hoe to dig up abalone and other shellfish that cling to the rocks, and a net to hold their catch. Wearing a lead-weighted vest and goggles, they plunge into the 20-meter depths where they stay underwater holding their breath for two or three minutes.